It can be over more than 1 battle. 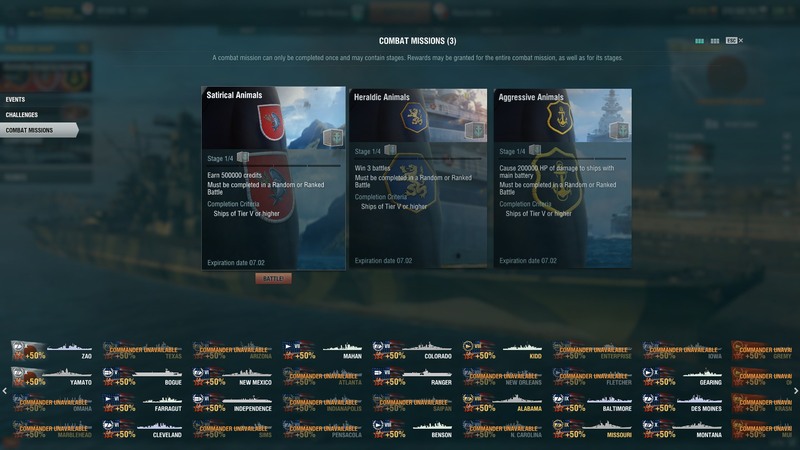 "Must be completed in a random or ranked battle"
I really wish WG can be more clear on the requirement. It's a multi-battle mission. "Must be completed in random or ranked battles" would have avoided a lot of confusion. Yeah it would have, no matter, I'm almost done.